As Krystal's top lawyer, Perras told the Daily Report in 2014, "Law firms can be expensive for day-to-day work." 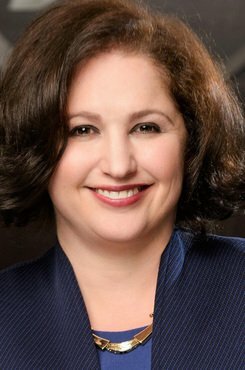 Sloane Perras, who served as the top lawyer for two Atlanta-based companies, is moving to Seattle to be vice president, general counsel and chief ethics officer of Foss Maritime, a large tugboat and towing operator. In a lawsuit filed in U.S. District Court for the Northern District of Georgia, Gaines has accused her former employer—All American Quality Foods Inc., doing business as Food Depot—of providing a sexually hostile work environment in violation of Title VII. The company says it's just not true, and plans to fight the charges in court. The owner of Cafe Istanbul never responded to a lawsuit seeking damages for a fight that left one man sliced up by a box-cutter and his brother in jail. Federal Aviation Administration regulations allow for the commercial use of drone technology at a minimum-risk threshold, making meaningful transport of blood and other medical materials via the unmanned aircraft unlikely in the near future, legal experts told Corporate Counsel.